We love what we do, and it shows on our faces—it seems we’re always smiling around here. You’ll find our staff is friendly and up-beat--and we’ll do our best to make your visit comfortable, and even fun. And all the while we’ll be providing you with the highest quality dental care. Don’t be surprised if it’s the best time you’ve had at a dental office. 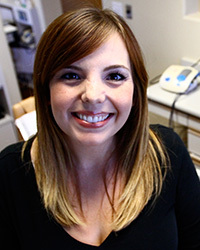 Tenae was born and raised in Sonoma County and has been in Dentistry for over 25 years. She started in the Front Office as a teenager, filing and checking insurance and eventually graduated to assisting and back office duties. She went to college in Illinois and earned her associate of science degree in dental hygiene. The last 10 years she has been in office management and has extensive knowledge working with insurance companies. The dental office is her second home. Tenae lives in Brea with her husband Mark, their two boys, Jessup and Brode and their bulldog Charlie. Their boys keep them busy and are always playing a sport and a musical instrument. In her free time she enjoys reading and spending as much time with her family as possible. They frequently visit the Bay Area. 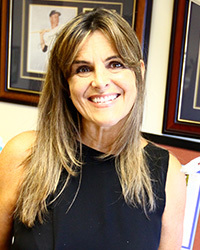 Angela Amo, R.D.H. was born in Augsburg, Germany and moved to America when she was one year old. She grew up in Whittier, California and has been practicing Dental Hygiene for over 22 years. 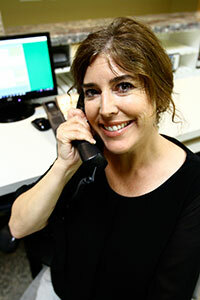 She's worked most of those years with her husband, Dr. Richard Amo in their family practice here in Fullerton. She is passionate about dental hygiene and dentistry and enjoys the interaction with her patients and especially with children. Angela is very involved with all of her family’s activities. Angela is especially involved in the National Charity League and volunteering with numerous philanthropies. She has also done charitable work for St. Jude Medical Center through the organization Damas de Caridad. In what’s left of her spare time she enjoys snow, skiing, walking her dog Bella, bike riding and laughing with her many friends. Heather married the love of her life, Ryan, in 2004. They live in Brea with their three kids, Wendy, Harvey and Juniper. Outside of dental hygiene she enjoys playing the piano, running and taking her kids to Disneyland and the movies on Birch Street. Rhea was born and raised in Anaheim. Being a Southern California girl she LOVES the hot weather and spends most of her time outside soaking it in. she enjoys camping, tending to her garden and spending time with her family. Michele Dunn, R.D.H., was born in Lynwood, California and raised in La Mirada. 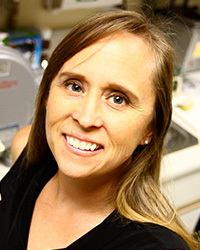 She graduated from USC in 1987 with her Bachelor of Science Degree. 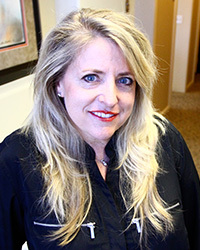 She has worked in both General and Periodontal Practices and has almost 30 years’ experience in Dental Hygiene. Although part time now, she is still very devoted to her patients. Michele has been married 15 years and has two daughters in high school and junior high school. Going to part time has allowed her to spend more time with her family and many extracurricular activities. In her spare time she enjoys time at the beach, reading, being with her family and an occasional… VERY occasional 10K.